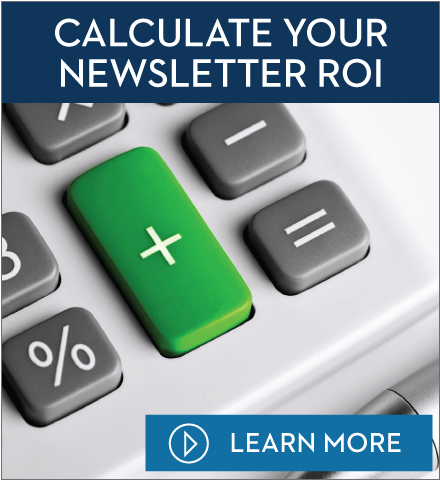 Leverage your practice’s most accessible lead source – your current patients. 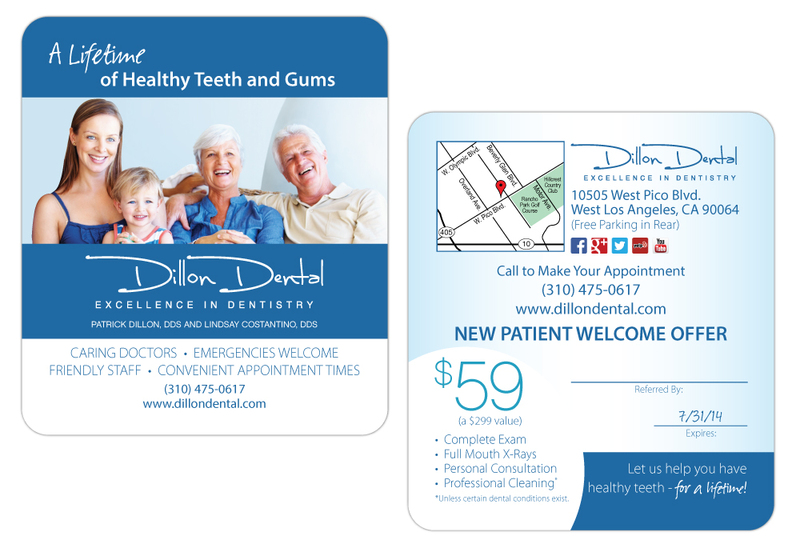 Pinnacle Marketing Group has designed these proven effective, premium 3.5” (w) x 4” (h) referral cards with rounded corners, to drive incremental traffic to your practice. We recommend you give (3) referral cards to every patient and ask them to give them to friends and family members. Typical typesetting and proofing process takes 5-7 business days. 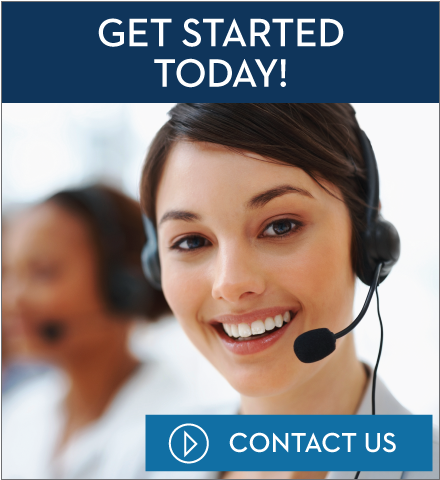 Printing and shipping takes an additional 5-7 business days.